As we know that JIO DHAN DHANA DHAN offer is about to expire so what's next ? Today, I will tell you about future plans of JIO users. 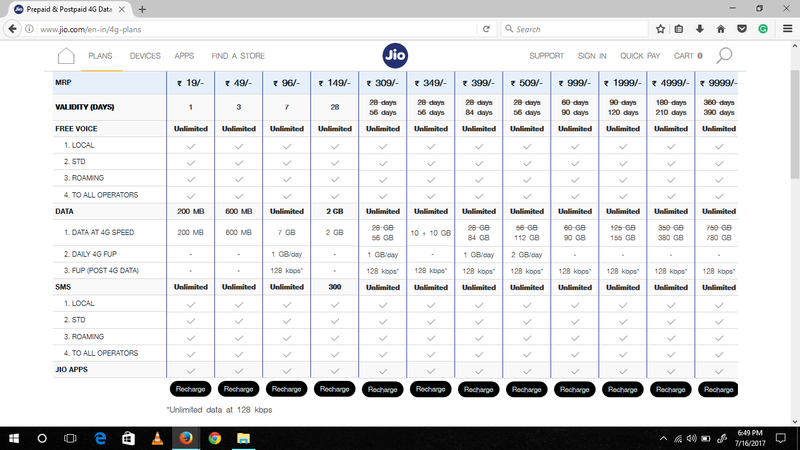 JIO customers, who enjoyed data services at 4G speed for three months at a cost of just above Rs.3 per GB, can now continue to avail the benefits with a newly launched recharged price at Rs. 399. With JIO's new Rs. 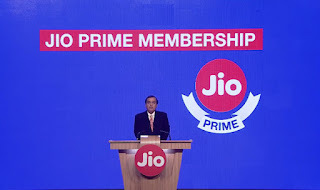 399 recharge existing and new Prime members can get 1 GB of data per day at high 4G speed for 84 days along with free voice calls and MyJio app services. 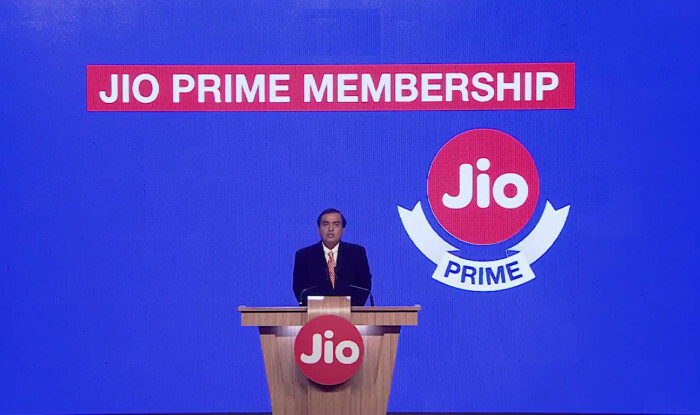 Under the extended DHAN DHANA DHAN offer, JIO Prime members who had availed Summer Surprise offer can now recharge their numbers at Rs. 309 to get 1GB of 4G data for 56 days as against 28 days earlier. Similarly, if you recharge with the Rs, 509 pack, you will get 2GBs of 4g data for 56 days, instead of 28 days. Meanwhile, JIO has launched a new recharge plan at Rs. 349, which includes 20GBs of 4G data with a validity of 56 days as per your requirement. After you consume the 56 GBs of high speed data, the internet speed will be reduced to 128 kbps. Similarly, the Rs. 999, Rs. 4,999 and Rs. 9,999 recharge options of JIO will now come with increased validity of 90 days, 120 days, 210 days and 390 days respectively, compared to 60 days, 90 days, 180 days and 36 days earlier.